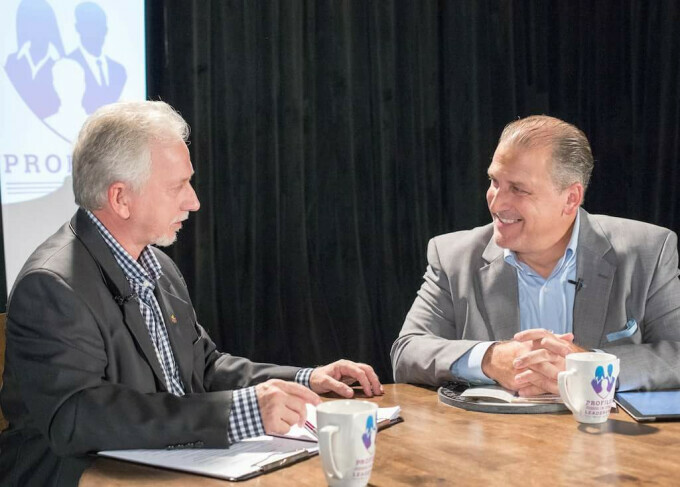 Gathering Palm Beach County Featured on "Profiles in Leadership"
Enjoy the first 11 minutes of this episode of Profiles In Leadership. The Gathering's Dennis DeMarois was featured in this program. Hear details about the ministry of The Gathering.